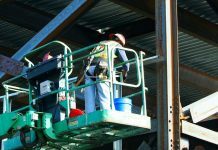 If you work with your hands and use power equipment, you are probably concerned about vibration. And you should be, because vibration associated with power tools is much more than an annoyance. Ongoing exposure of your hands and arms can cause a debilitating condition known as Hand and Arm Vibration Syndrome (HAVS), as well as an associated condition, White Fingers, or Reynaud’s Syndrome. According to OSHA in its eTool for woodworkers, White Fingers is caused by repeated exposure to vibration, causing the blood vessels to collapse. Skin and muscle tissue eventually die due to deprivation of oxygen. HAVS, a more advanced condition, can affect the entire hand and arm and can cause long-term disability. 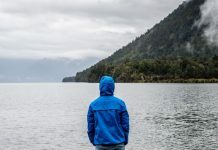 Numbness and/or tingling in the fingers, hands, or arms, as well as numbness and whiteness in the fingertip when exposed to cold, are early signs of HAVS. Progression of the condition leads to more frequent attacks of numbness, tingling, and pain and difficulty using the hands, and you should be sure to see a doctor to have the symptoms checked out. Injuries attributed to power tools were identified in the early 20th century by Dr. Alice Hamilton, and it is estimated that about 1,000,000 people are at risk of such injuries. How do power tools cause injury? Noting that the processes are complex, Rob Brauch explained in Occupational Safety and Health that it is believed that the vibrations in power tools decrease the blood flow in the extremities, resulting in the delivery of less oxygen and fewer nutrients, which causes cells and tissue to die. Brauch noted that nerve cells are thought to be the most vulnerable and the first to die. Diagnosis of HAV includes classification of both vascular and nerve damage components. Greg Schrab of Ergodyne (IHSN, February 2018) states that using anti- or low-vibration tools, holding tools loosely and holding them in multiple positions, maintaining and regularly inspecting equipment, taking regular 10-minute breaks, and keeping your hands warm at work are ways to help prevent HAVS. Schrab also notes that anti-vibration PPE, including gloves designed to reduce vibration that meet the ANSI S2.73/ISO 10819 standard, can serve as a “last line of defense” to help prevent HAVS. Anti-vibration gloves are made in a wide range of styles with features to meet the specialized requirements of various occupations. 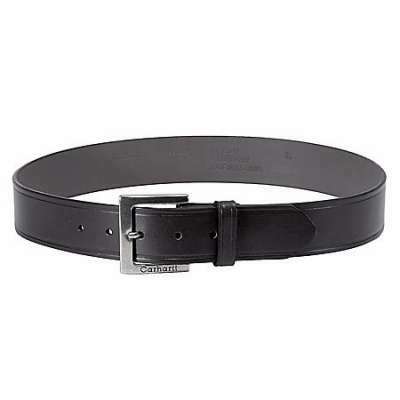 Quality also varies, and some gloves are industry-standard rated, while others are not. 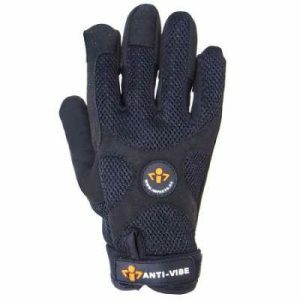 When shopping for anti-vibration gloves, consider your exposure to vibration as well as other risks that demand protection, then select the glove to meet your needs. Working Person’s Store carries a full selection of anti-vibration gloves. For example, these Ergodyne Gloves: Men’s Black 9000 Lightweight ANSI Anti Vibration Work Gloves meet anti-vibration glove standards ANSI S2.73 and EN ISO 10819:1996 to offer the protection you need on the job. They also meet EN 420:2003 general requirements for glove construction and EN 388:2003 for protection against mechanical risks. With a tough, Neoprene palm that is resistant to chemicals, oil, ozone, and heat, and a lightweight cotton/nylon knit back, they are an excellent choice for work in riveting, sanding, oil/gas refining, heavy construction, and other fields that require the use of power tools. 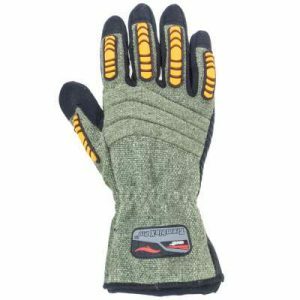 For cut- and puncture-resistance plus vibration reduction, check out these Cestus Gloves: Unisex 2036 TrembleX Pro Anti Vibration Gloves. The palms feature Hexagonal Memory Gel with silicone surfaces to reduce vibration and provide good grip and dexterity. These Impacto Men’s Black BG408 Anti Vibration Mechanic Work Gloves meet anti-vibration EN ISO 10819 and ANSI S2.73-2002 (R 2007) / ISO 10819:1996 safety standards and feature a full-finger style that wraps around the digits and urethane air bladders that protect the palm, fingers, and thumbs, plus a design that utilizes mesh on the back of the glove for ventilation. 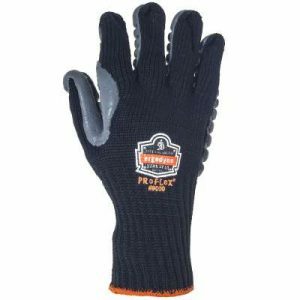 For more anti-vibration gloves with technology and features to provide protection for a wide range of risks, visit Working Person’s Store, where we specialize in brands that work for people who work.